The approximately 4,500‐foot multi-use pathway (MUP) would extend from Andersen Drive to Mahon Creek. The MUP would be constructed within City and SMART right‐of‐way. 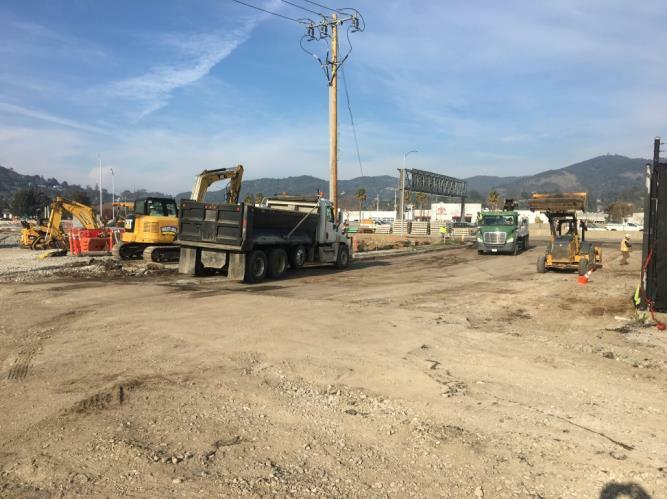 On the southern end of the proposed MUP, at the intersection of Andersen Drive and Francisco Boulevard West, the pathway would connect to the existing SMART pathway to Larkspur and existing bike lanes on Andersen Drive. 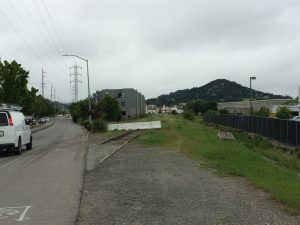 On the northern end, the proposed MUP would connect to the existing Mahon Creek Pathway to the west and to an existing pedestrian bridge/walkway to the north that extends to 2nd Street in downtown San Rafael. 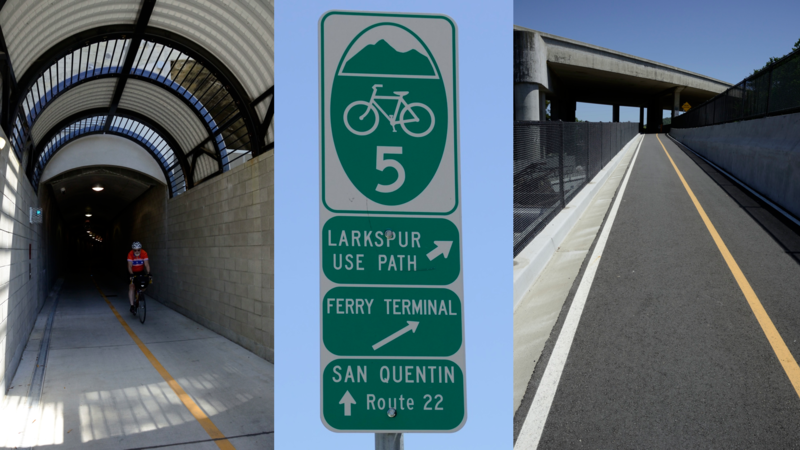 Once the entire SMART multi‐use pathway (from Cloverdale to Larkspur) is completed, it is expected that 7,000 to 10,000 people would use the MUP daily. The MUP would consist of an 8‐ to 10‐foot wide paved pathway with associated 2‐foot wide shoulders. 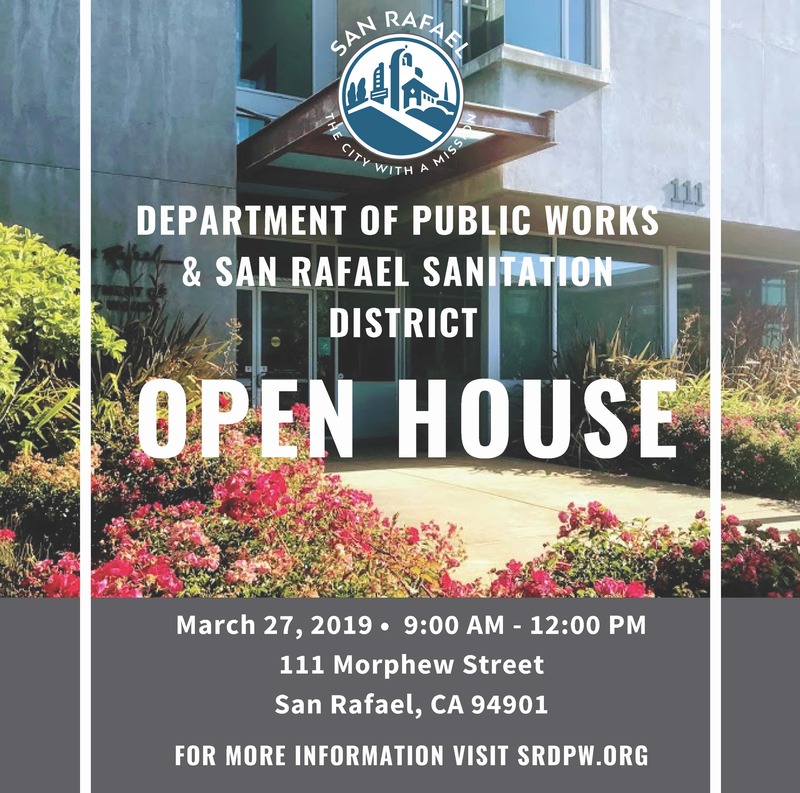 In addition, the MUP would require installation of a prefabricated bridge (approximately 300 square feet), drainage facilities, retaining walls, railings, fencing, and other minor project elements, such as signage and pavement markings. 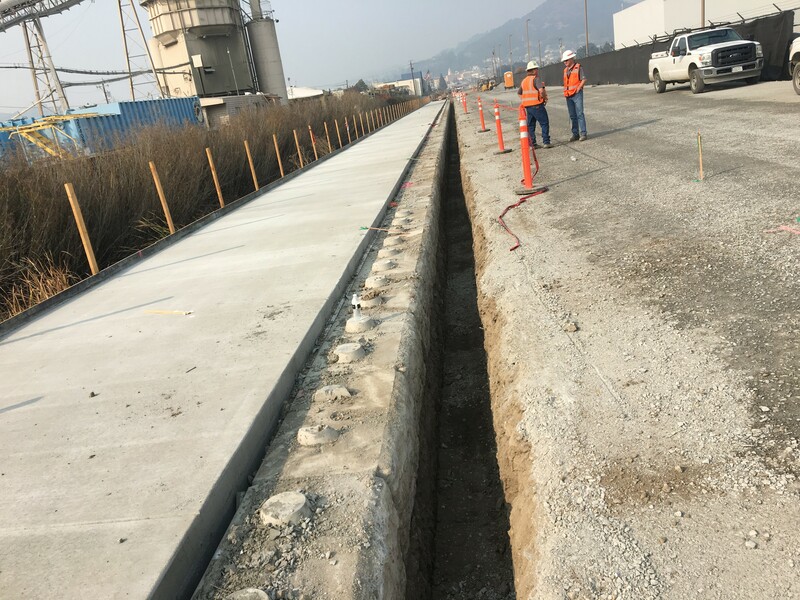 Several sections of retaining wall, totaling approximately 1,300 feet, would be installed along the western edge of the proposed MUP.